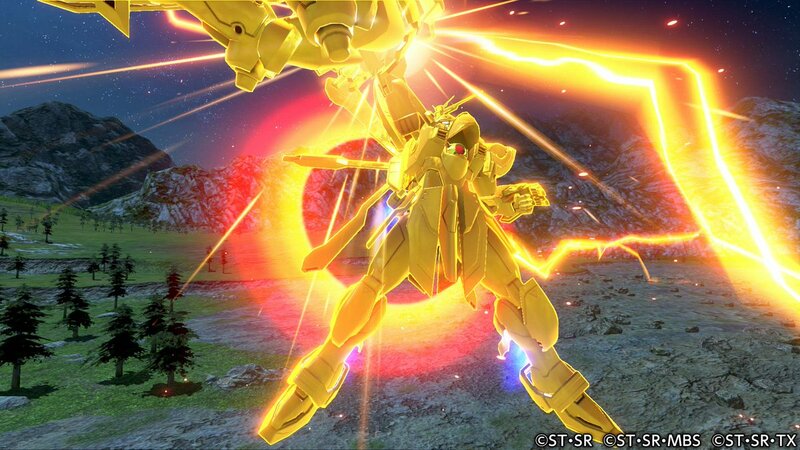 Thank you for sharing the news about “God Gundam and Master Gundam DLC Coming To Gundam Versus”. This news in unique one for me. I like to search news about games. Pls update your news!